1. 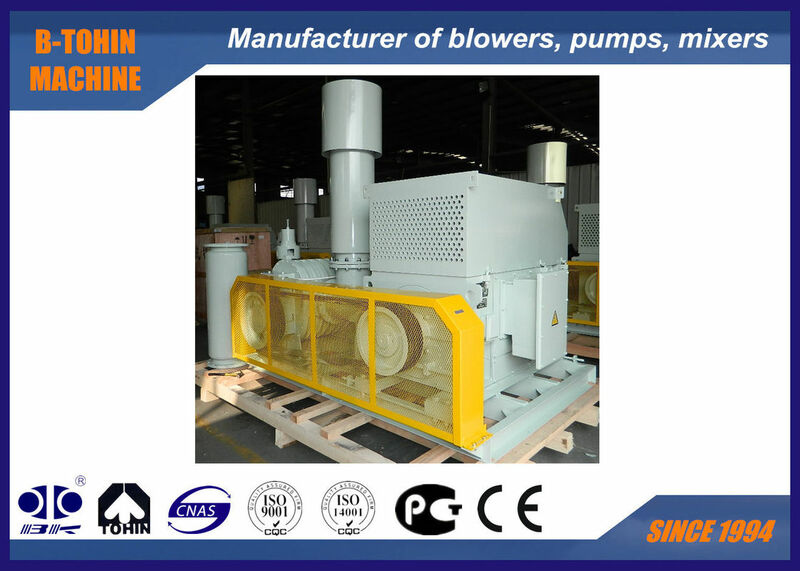 For Cement industry: cement conveying blower, ventilating blower, furnace blower, kiln blower, etc. 2. For Sewage Treatment System: aeration, back-washing, etc. 3. 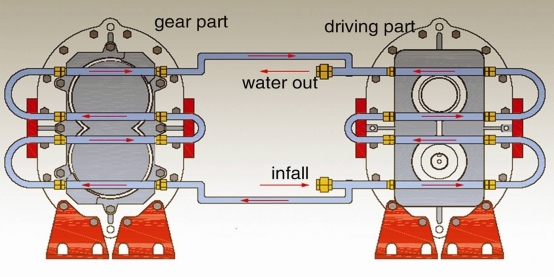 For Aquaculture: generate oxygen for fish-pond, shell-fish pond, shrimp-pond, etc. 4. For Pneumatic Conveying: conveypowder materials, such as flour, cement, sand, grain, etc. 5. For Dust Collecting/dust cleaning/ventilation in some factory, hospital/ buildings, etc. 6. For Electric Power Plant: gas conveying,oxygen increasing, ventilating, dust cleaning, etc. 1. Technical customization (pressure, capacity, size, alternative accessories). 2. Strict QC syste:12 months warranty. 3. 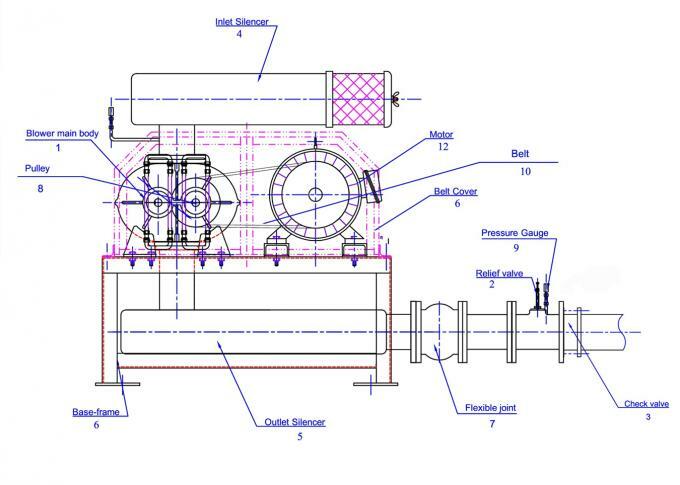 Assembled using state-of-the-art CNC machine; Equipped with MARTEXWELL belts, NSK bearings, SKF oil seal. 4. High precision make fewer friction between rotors, rotor & case.